Read city ordinances, including our 2016 updated Code of Ordinances. Other resources include subdivision and zoning ordinances. 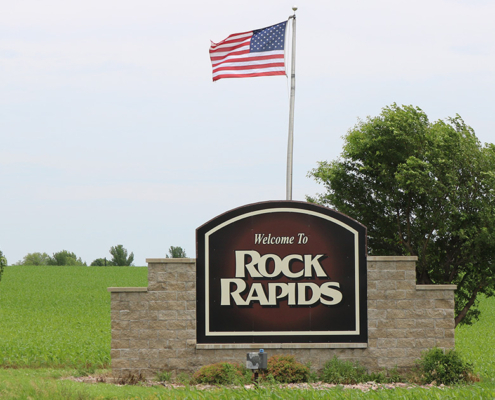 A form is also available for any issue that you would like to file with the city of Rock Rapids.